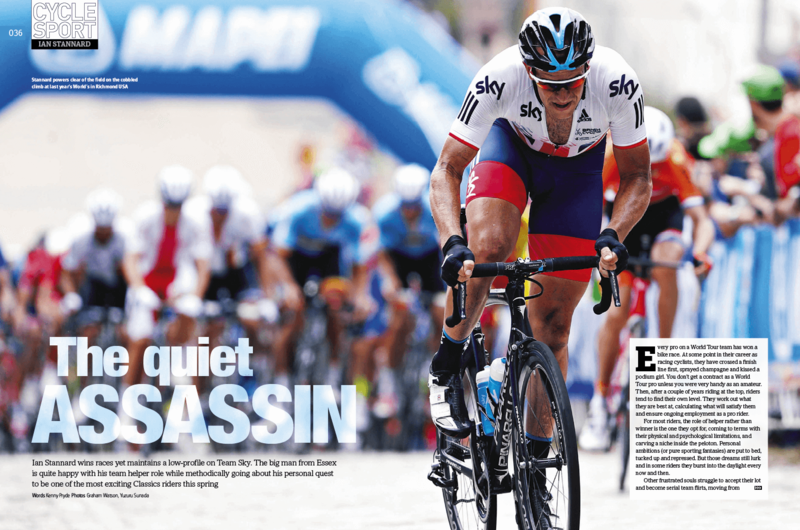 Cycle Sport February is on sale now. 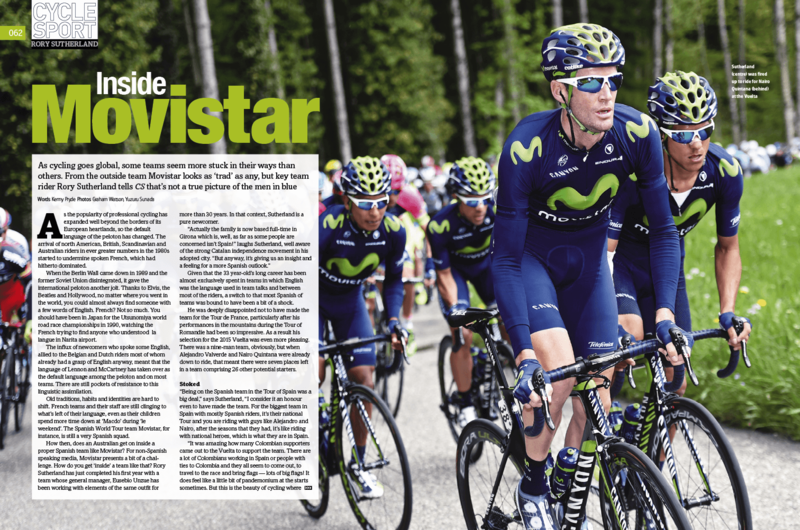 What’s inside Cycle Sport February…. 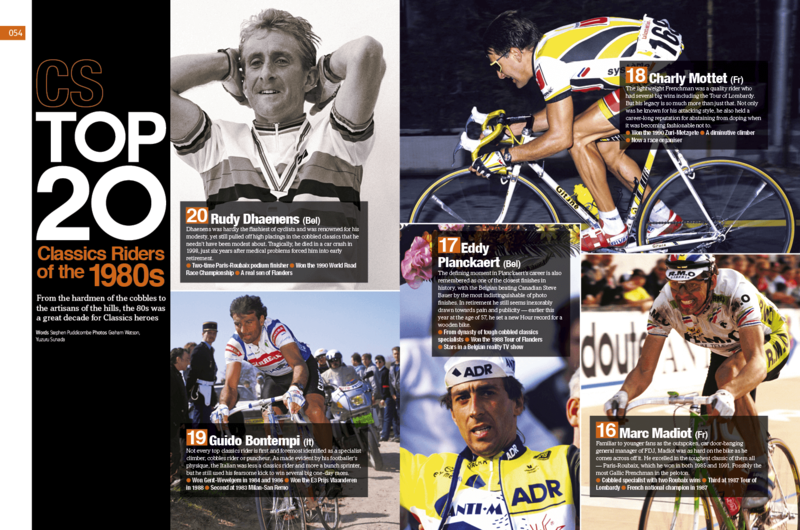 Top 20 Classics riders of the 1980s From Moser to Madiot and more! 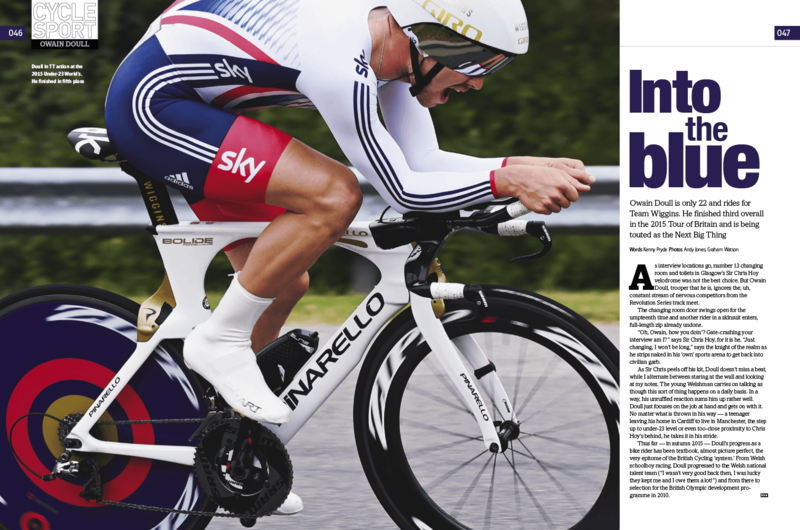 Kenny Pryde’s take on Chris Froome’s data release. 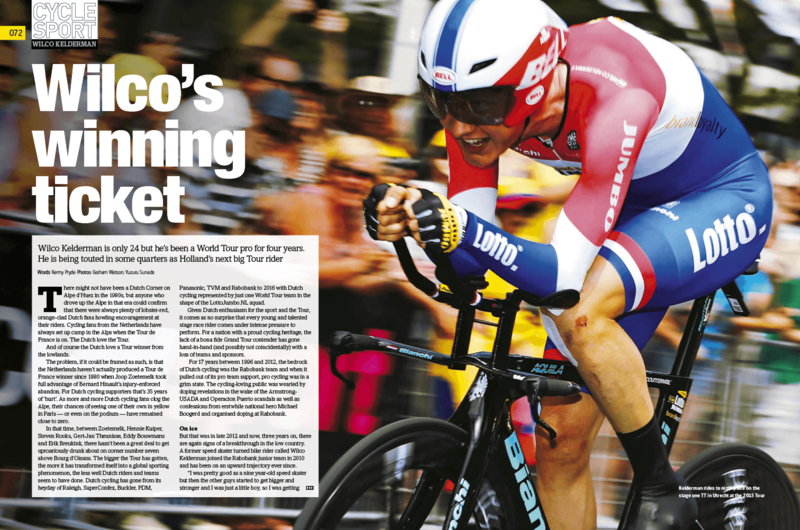 The Outsiders: What does it take to break into the pro scene when you live outside the cycling heartlands? 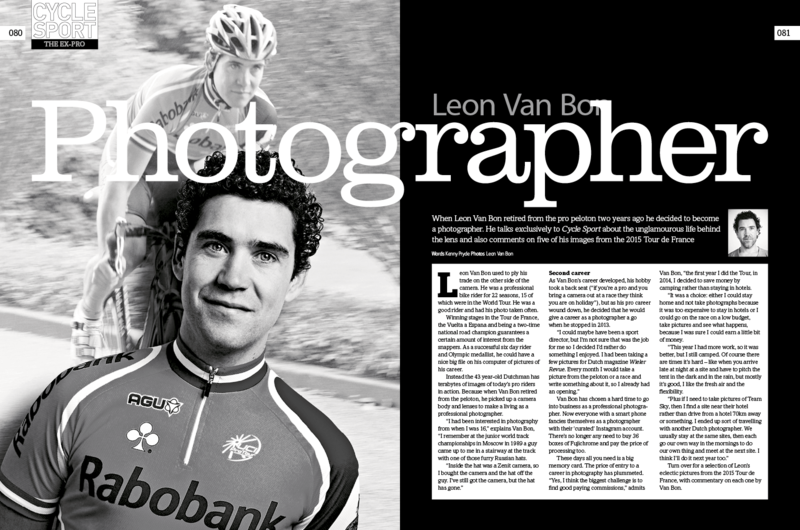 What made Eddy Merckx the greatest rider of all time?